(Michael Dwyer | The Associated Press) Sen. Elizabeth Warren, D-Mass., speaks during an organizing event at Manchester Community College in Manchester, N.H., Saturday, Jan. 12, 2019. I agree with those not wanting homeless people in their neighborhood (or anywhere else). We should make meaningful efforts to seriously decrease how many in our midst are homeless. This does not mean warehousing them out of sight. It means sufficiently funding education. That is each individual’s best means toward self-sufficiency. As a bonus, we all benefit from a well-educated society. I read that about 25 percent of the homeless have mental illnesses. Let’s have easy access to mental health counseling and treatment. 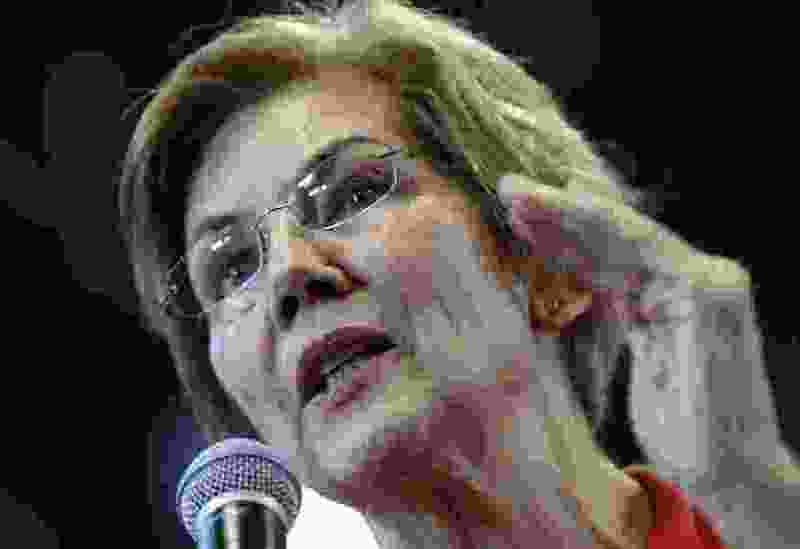 Sen. Elizabeth Warren, as a Harvard Law School bankruptcy professor, has demonstrated that many bankruptcies result from high medical expenses. So we need universal health care. The minimum wage has not nearly kept pace with the cost of living, so tie them together. Working adults should be able to adequately support themselves and their families. There will always be some among us who are simply unable to provide for themselves, so keep in place and strengthen social safety nets. We are all vulnerable. Industries change, skills become obsolete, the stock market tanks, we break an arm or get cancer, etc., etc., etc. There’s always a question of how to pay for such necessities. Revamp the tax structure, this time not one that increases income disparity, but favors people who work, which is truly the best way to stimulate the economy.